President Krislov is coming to your campus to share his vision for the University and discuss the strategic objectives that will allow us to carry out our mission of Opportunitas. Everyone is invited to attend. Each address begins promptly. A Q&A session will follow. 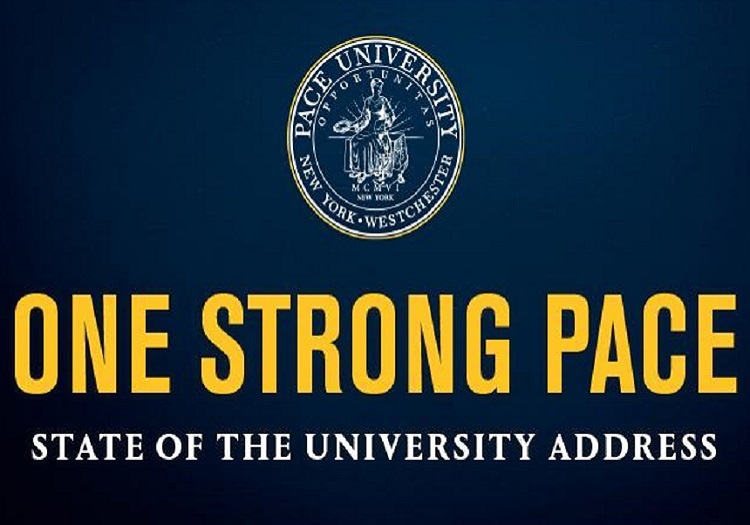 In case you can’t make it to the speech on your campus, all three will be streamed live at www.pace.edu/SOTU (this link will be available during the address). The Pleasantville address will also be shown in the Student Center on the NYC Campus.